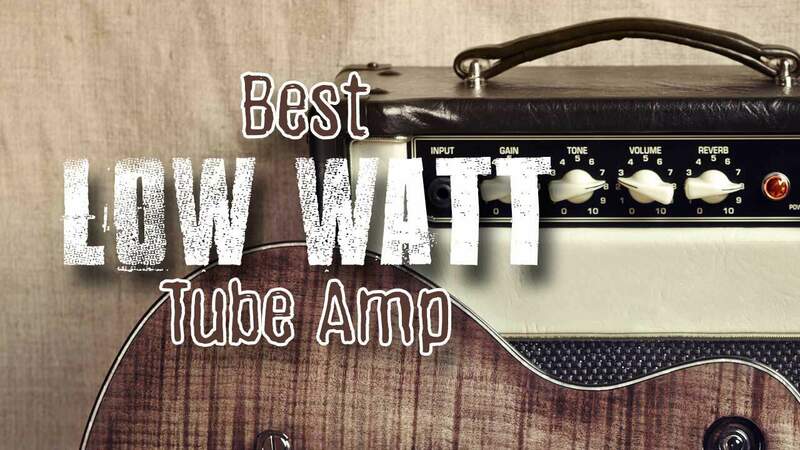 Looking for the best low watt tube amp for your guitar? 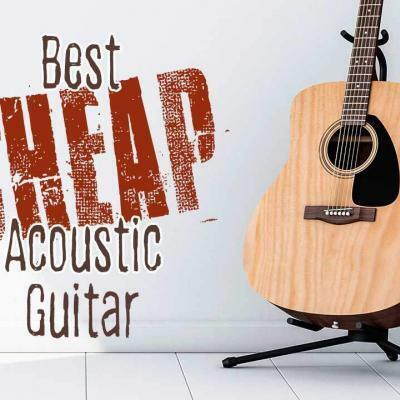 Follow our expert buying guide to find great tones at low volumes without wasting your money. Modern tones with excellent voicing (4.4 / 5) View Now On Amazon! 2. Monoprice 5-Watt 1×8 Guitar Combo Tube Amplifier Classic tube tone and well built for the price (4.4 / 5) View Now On Amazon! 3. 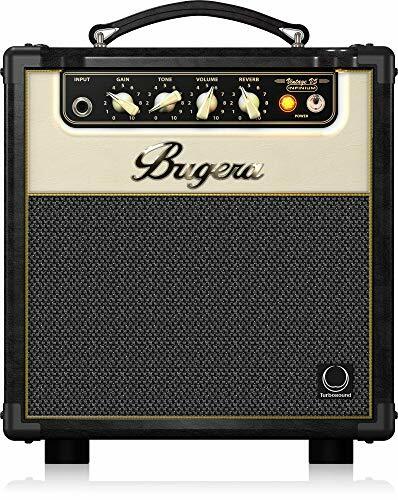 BUGERA V5 5-Watt Class Amplifier Comb Pure vintage tone and flexibility (4.5 / 5) View Now On Amazon! There are lots of amplifiers available, and each can be used for different reasons. For those who intend to find an amp that they can use for practice, a low-watt tube amp is a great choice. These produce good tones in low volumes. The Blackstar HT1R Series Guitar Combo Amplifier with Reverb is capable of producing a great tone at low volume levels. It is meant as a practicing amp that you can also use for recording. It comes in a very small size that you can easily take with you when you need to practice someplace else. It allows players to take control over the gain, volume, ISF and reverb. An overdrive button is also present for a more warm and dirty sound. It’s versatile, and can go from a clean sound to dirtier, which is well suited for classic rock music. This is the best low-watt tube amp for those who are looking for an amp that is capable of producing great quality tone at a low volume. It’s versatile and can go from a low volume to a louder one when you choose to connect it with an external speaker. It is small, compact and has a simple logo design on the front. The Monoprice 611705 5Watt, 1 x 8 Guitar Combo Tube Amp is a well-built amp that allows players to have control over volume and tone. Although it may seem that there is not much control, these two are enough, especially for beginners. 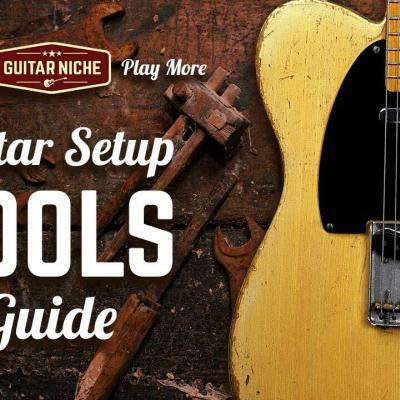 You can always alter the sound through the different controls found on your electric guitar. This amp has a small and compact size and it produces rich, harmonic and clean tones. It is not loud enough for stage performances but it is surely large enough for practice. It’s the best low-watt tube amp for those who are looking for an affordable and small amp that has Celestion speakers, or those who want to play the blues. update … The Bugera V5 5-Watt Infinium comes from Behringer’s line of more affordable, high-quality amplifiers. The knobs or controllers are all found on the front side of the amp and it features a very nice color that complements the 8” speaker. The controls are for gain, tone, volume, and reverb. It has an attenuator too, but the 5 watts itself is enough to produce a sound loud enough, but which won’t disturb your neighbors. The headphone jack found at the back of the amp enables you to practice all you want, even in the middle of the night. You won’t be disturbing people who live with you or near your house – that’s a good thing. It has a 12AX7 preamp tube and EL84 power tube with an 8” speaker to produce a clean and warm tone. It is small and portable, which makes it easy to transport or store. It is the best low-watt tube amp for those who intend to use a headset with it or those who are looking for an amp with an attenuator. What Do Bugera V5 Owners Think? Low-watt tube amps are great because they’re typically more affordable, easy to transport, and don’t use too much energy. Plus they have a low enough volume to let you practice inside your room without disturbing other people in the house or neighborhood. 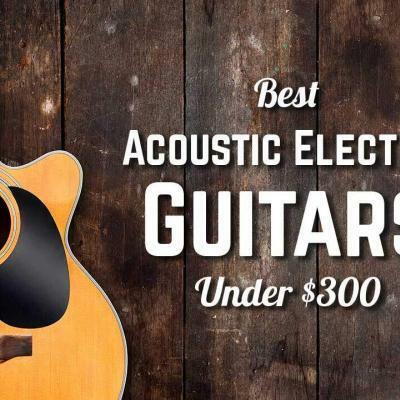 Out of the three mentioned here, our winner would be the Blackstar HT1R Series Guitar Combo Amplifier with Reverb. It is versatile because it can produce good tone at low volumes or at louder volumes when connected to another speaker. 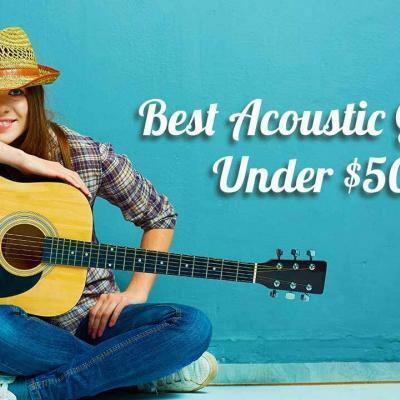 It also easily covers various music styles from those that need a brilliant clean sound to more aggressive styles that need tones with more controlled distortion. When searching for a low-watt tube amp, there are a few things that should be considered. 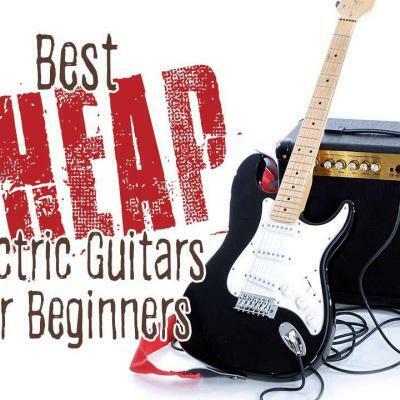 One of the first things that is considered when buying any amp would be the price. 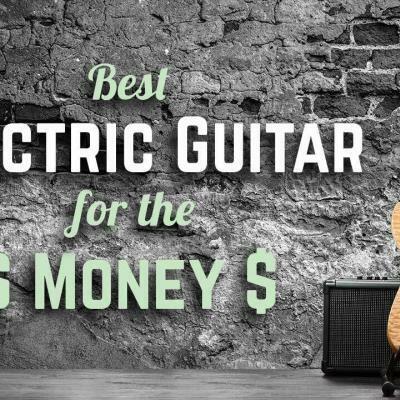 Low-watt tube amps are much more affordable than the high-powered models, but it is still best to set a budget. Pricing can also vary quite a bit in low-watt tube amps due to different features offered. Another thing that you should consider is your own style in music. You should also consider what style you want to play. Some tube amps are more suitable for rock styles, and some are others best for the blues. Many brands aim to be good at multiple styles, and a few do it quite successfully. 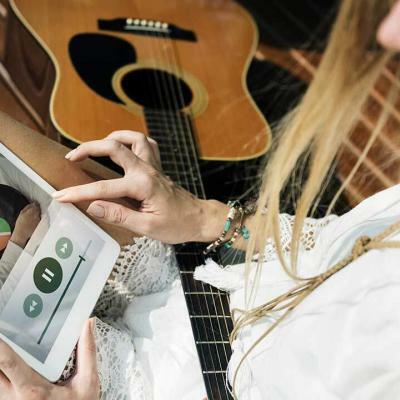 Adding digital effects to your guitar’s sound is something that can be done to improve it, or just to have fun with a broader sound palette while playing. Some amps may have digital effects, but others, which are usually more affordable, may not. It’s up to you to decide whether you really want the extra effects built in, which usually come at a premium, or if you’re satisfied with the effects you may already have in external floor pedals. 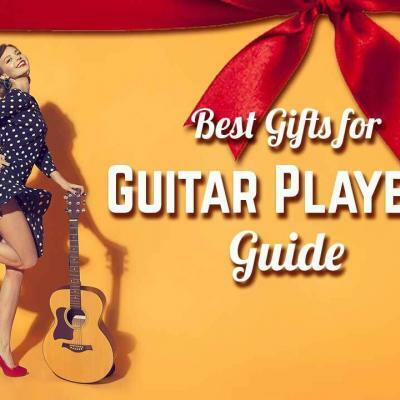 Although technology has made it extremely convenient for us to shop online, it’s still better if you first try the amp you want to buy before purchasing it. 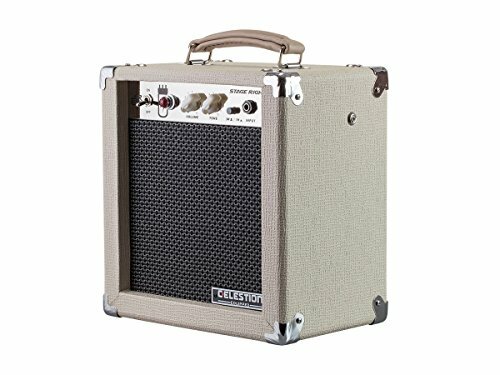 If you have a local music store, you can try a few amps that they have, or even try the amps that your friends have so that you can be sure about your purchase. If it’s not really possible to try the amp, then next best thing you can do is read about the experiences and reviews of other owners. At lower volumes,Tubes are not essential to get pleasing tones . After owning a Carr with the low wattage feature set and a steep price tag,I’m just as happy with a solid state Vox DA-5 for apartment use. My live rig is where my money is,not my apartment set up. Thanks Brett, great observations. It’s also important to note that technology has come a long way in producing ear-pleasing solid state tones as well.